This bracelet is in good condition aside from visible scratches and nicks on the metal surface. Visible scratches on the enamel. 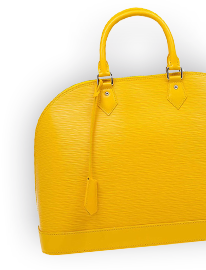 One of the most popular designs from Hermes when it comes to accessories is the Clic Clac. The Clic Clac H collection is a hit amongst fashionable women and it's time you have one yourself. This piece has been crafted from gold-plated metal and designed with red enamel and made complete with a swivel H.